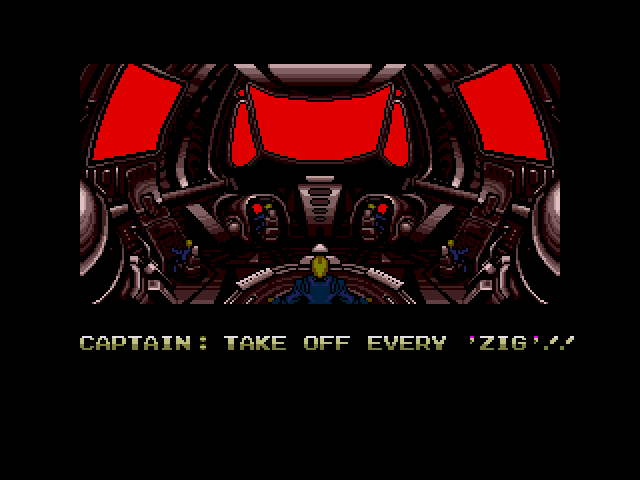 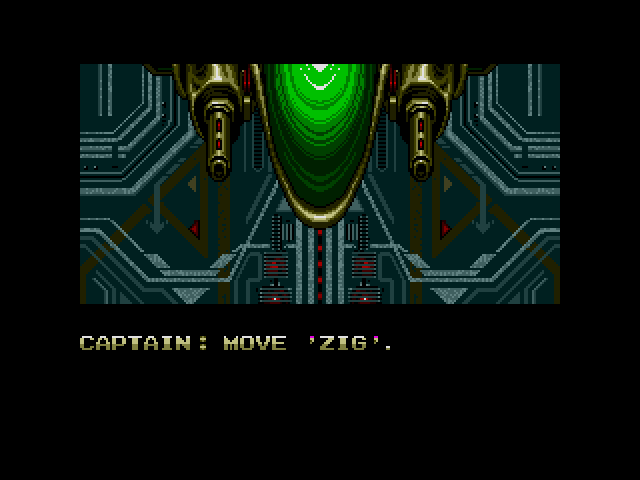 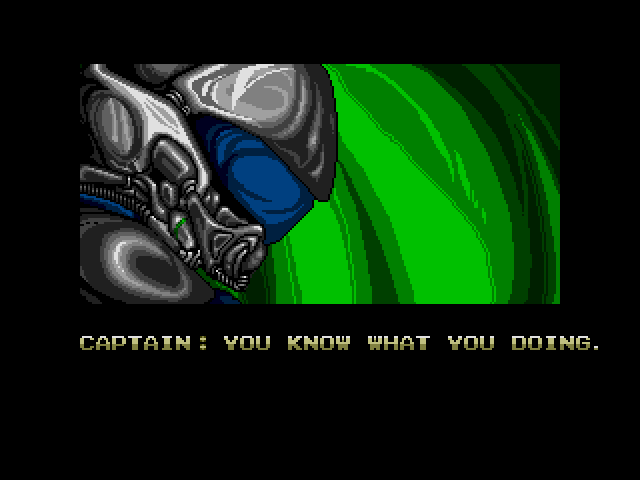 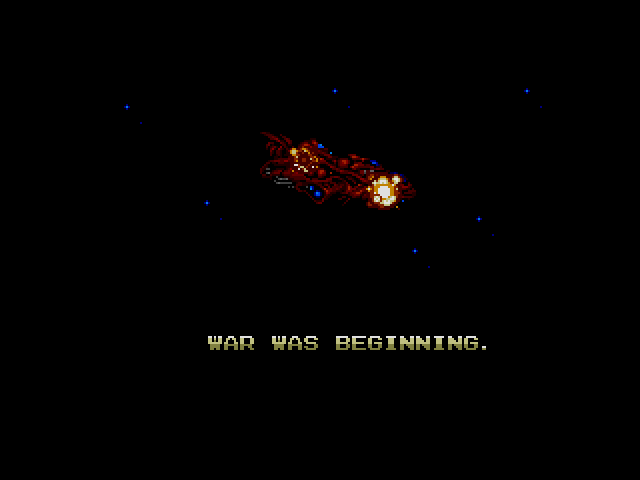 The Japanese game Zero Wing was translated into English and released in Europe in 1992. 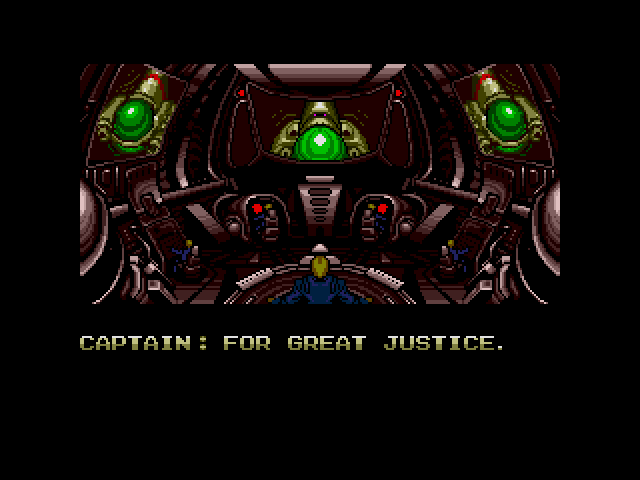 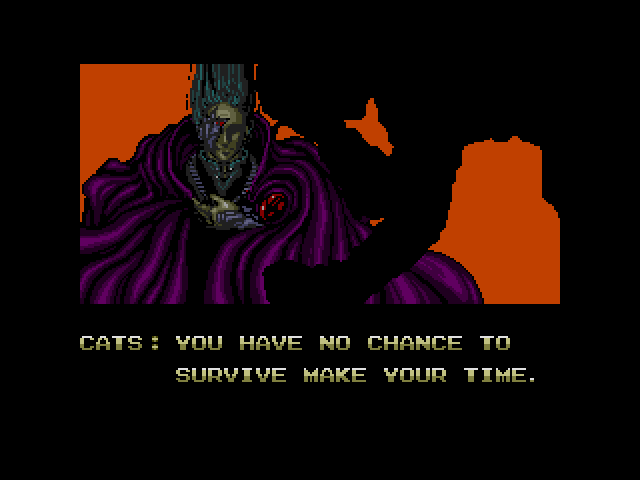 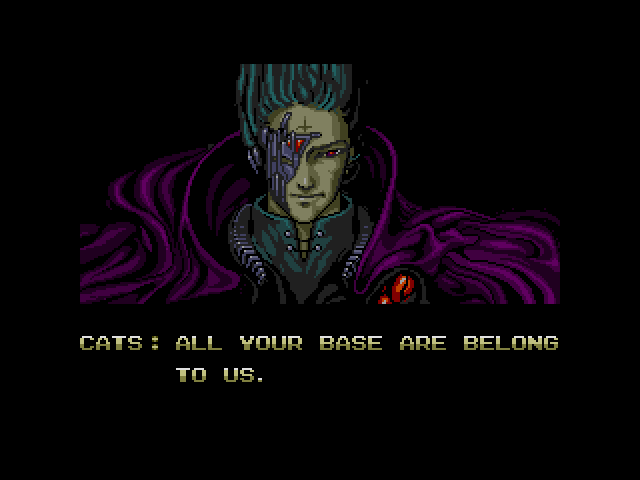 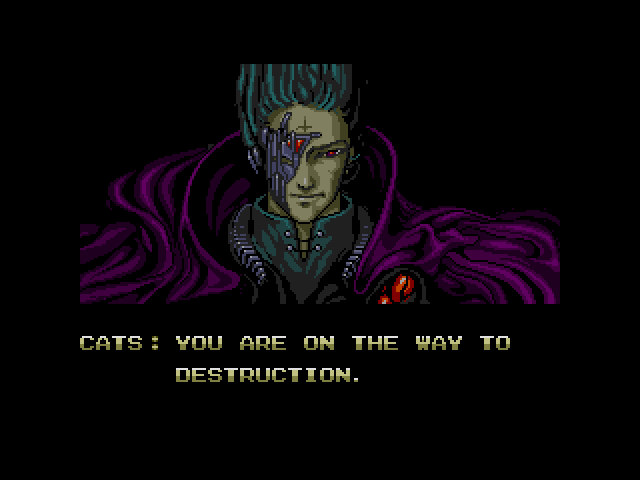 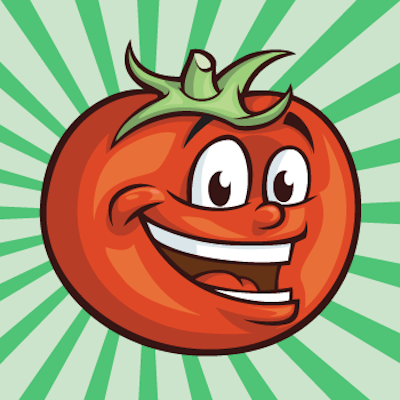 The poor quality of the translation eventually elevated the game into a global sensation. 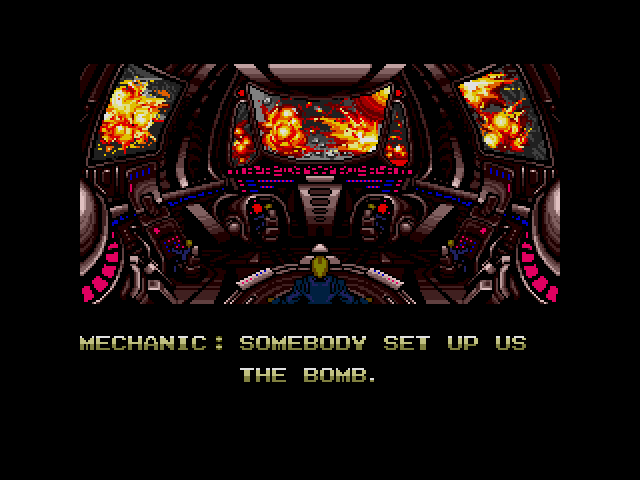 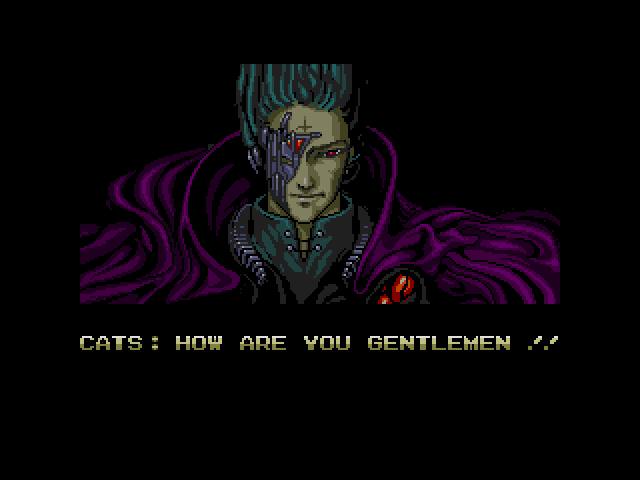 Today, Zero Wing and its iconic purple cyborg have become the face of bad translation worldwide. 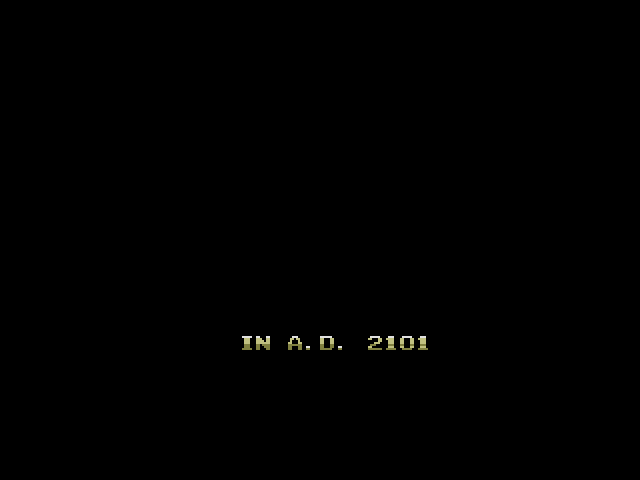 You can see the infamous game introduction in the screenshots below. 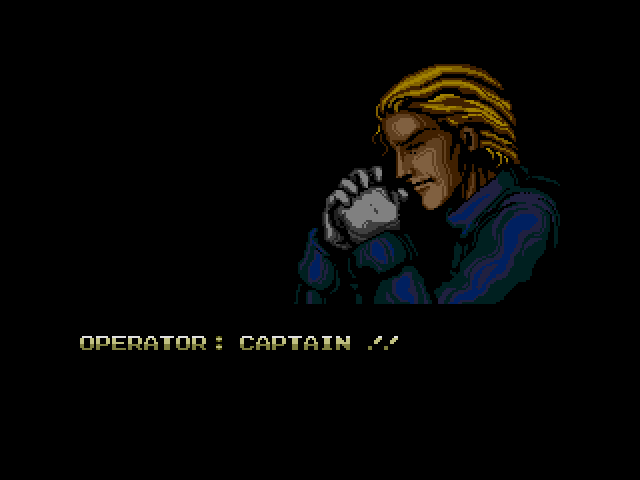 For a side-by-side comparison with the original Japanese game, see this article. 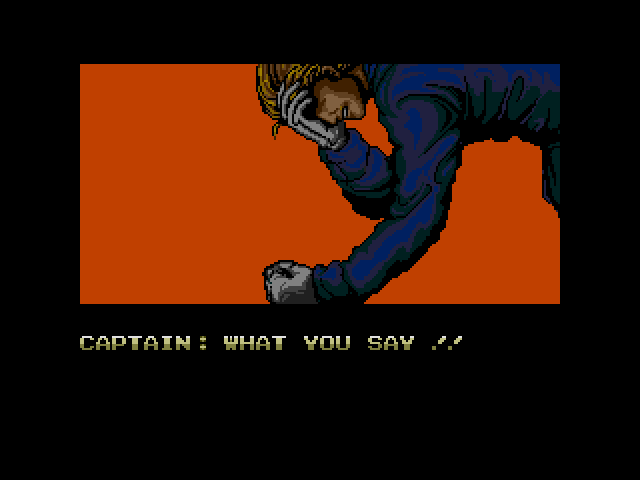 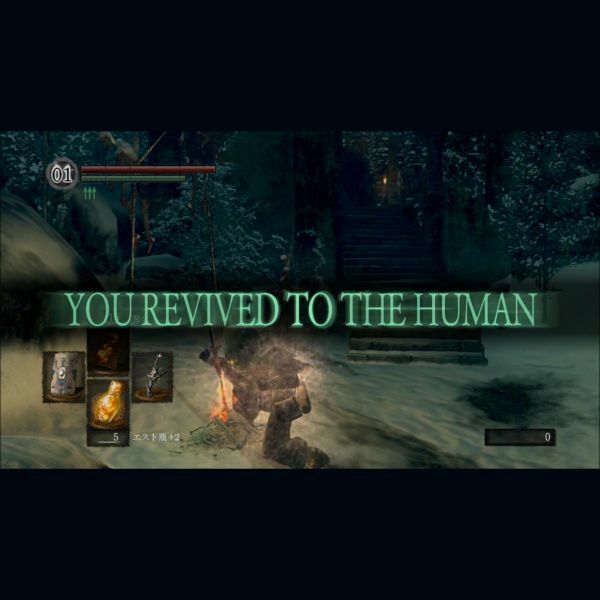 The Japanese game also featured 32 bizarre secret endings not found in the English release – read all about them here. 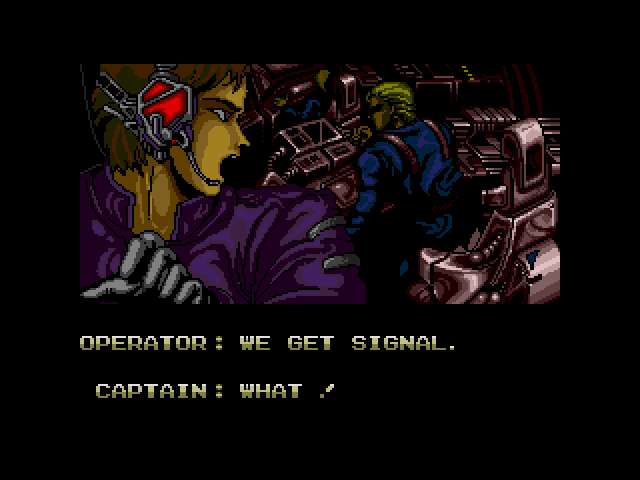 Operator: We get signal. 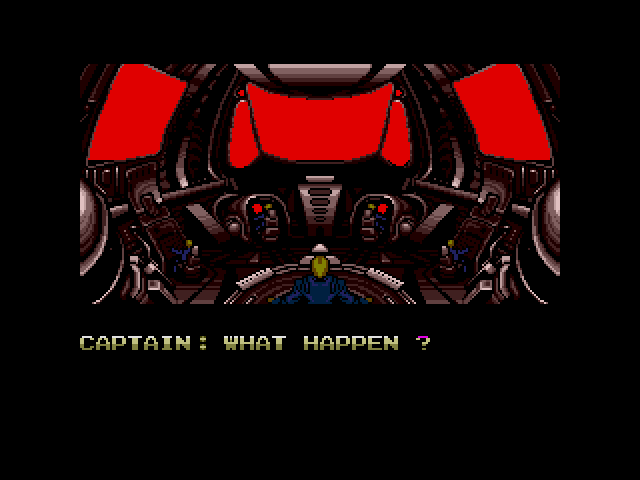 Captain: What ! 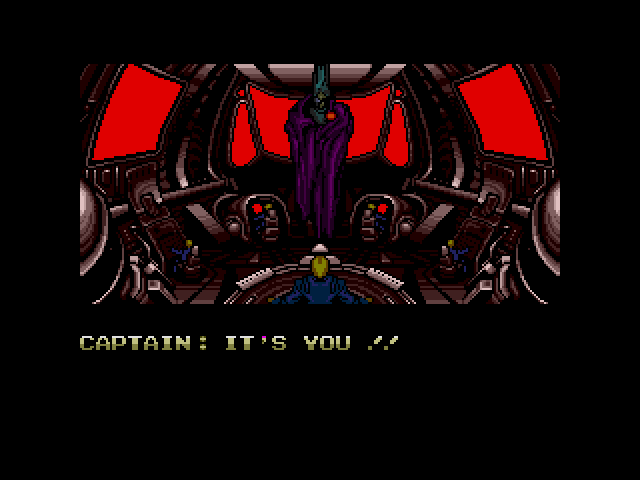 This infamous video game intro feels very different in Japanese and English. And I bet Nintendo was just as ridiculous as their 4kids video game policies back in the 1980’s. 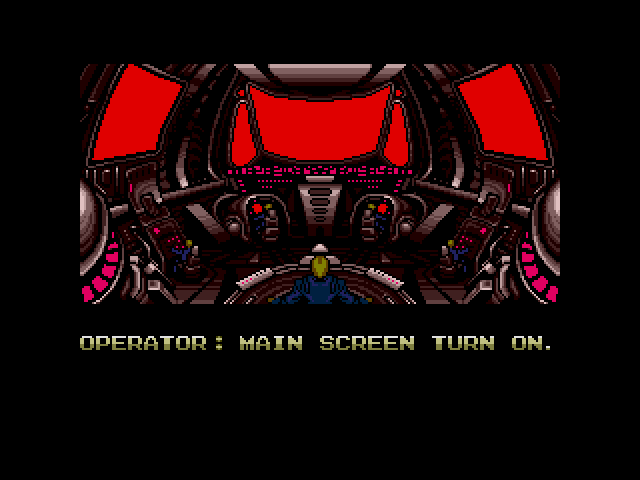 This book “This be book bad translation, video games!” is similar to what Nintendo of America was like back in the day.